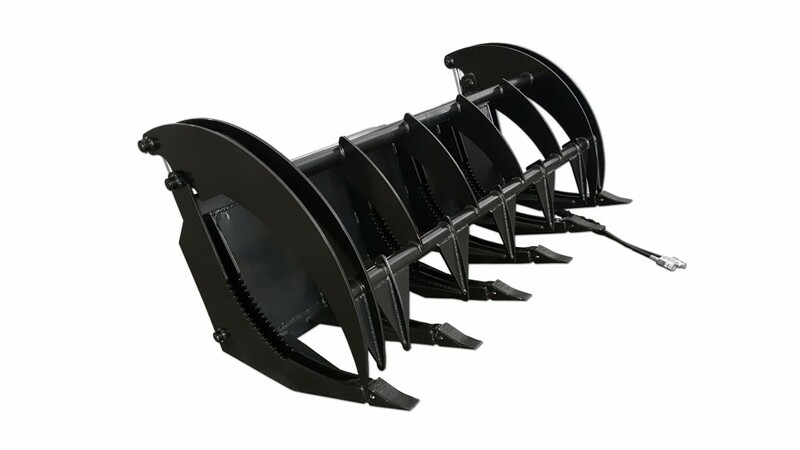 A grapple rake is one of the most versatile attachments you can own. 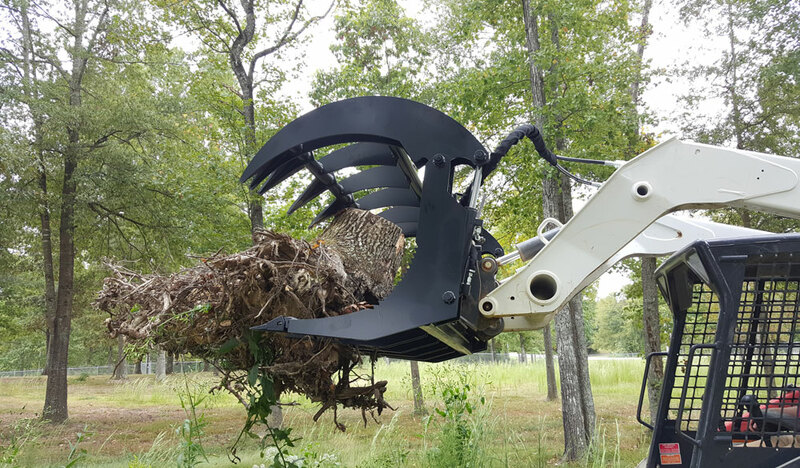 From building burn piles on the farm, cleaning up storm debris or a construction site this grapple rake can do it all. 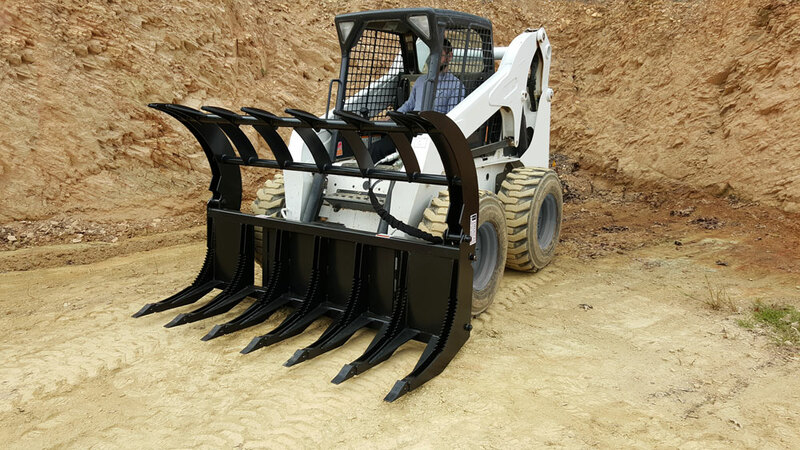 Available in 72” or 84”.